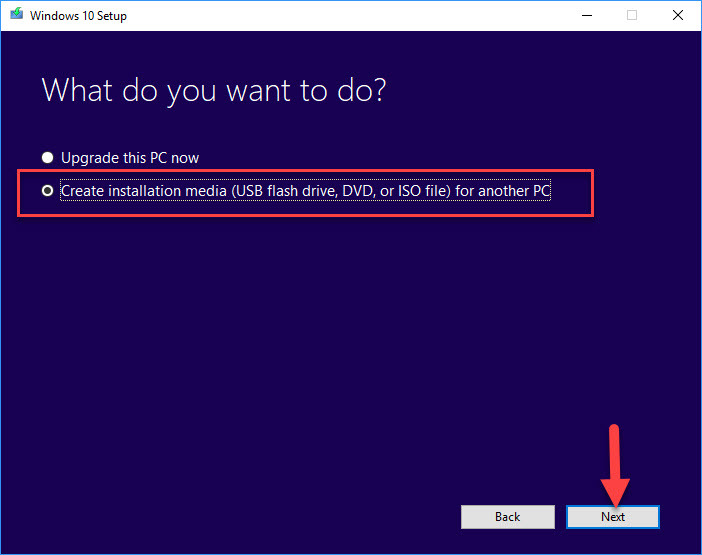 In this tutorial, learn how to directly download latest Windows 10 ISO file, required to upgrade or make clean. You should have at least 4-5 GB free space on your USB or hard-drive. 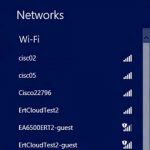 You’ll need a Microsoft account and an internet connection. 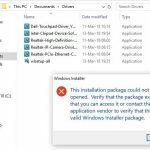 Windows 10 basic editions such as Single, Home, Language don’t have features such as Group Policy. So I highly recommend you download Windows 10 Home ISO and Windows 10 Pro ISO. 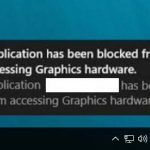 Update: The Media Creation Tool now downloads the latest Windows 10 Fall Creators (V1709). Step 1. Go to this link to download Media Creation Tool. Step 2. 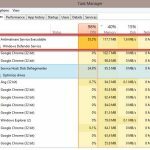 Once downloaded, double-click on MediaCreationTool.exe file to start the tool. 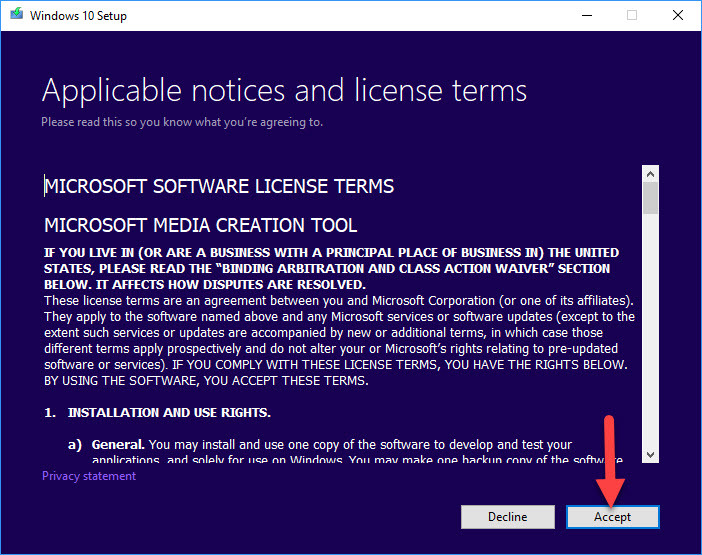 Then click on Accept button to accept agreements the software licensing terms and going to Step 3. Step 3. Next, select Create installation media (USB flash drive, DVD, or ISO file) for another PC option. And click Next. Step 4. 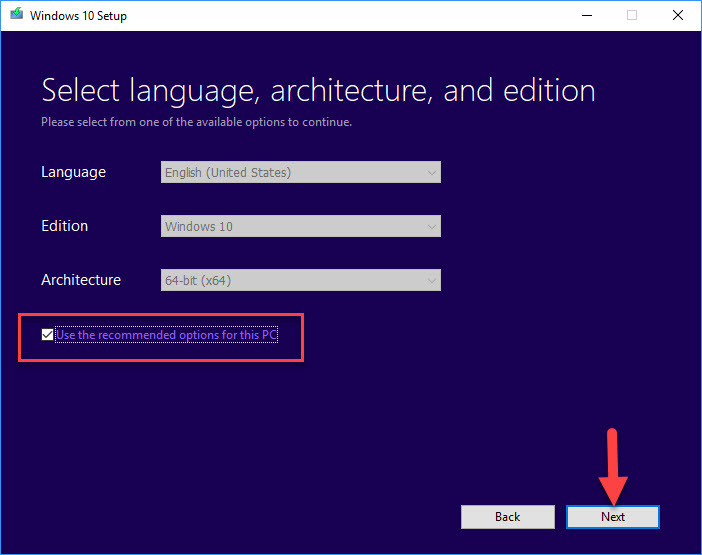 Here, you need to select Language, Architecture and Edition for the Windows 10 ISO file. At this step, I would recommend you check Use the recommended options for this PC. And click Next. Step 5. 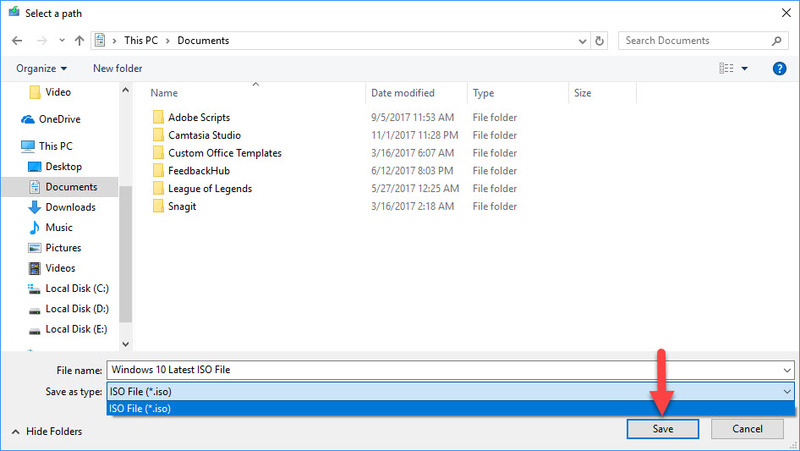 Then select ISO file option. And click Next. Step 6. 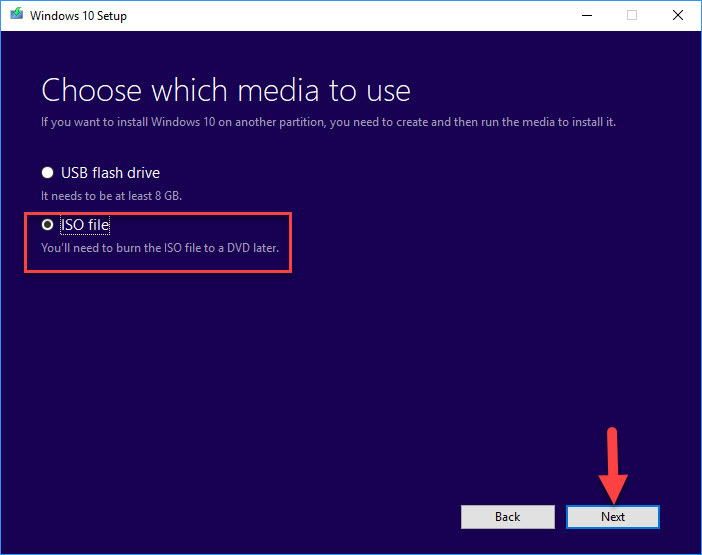 Moving on, select where do you want to save the downloaded Windows 10 ISO file. And click Save. 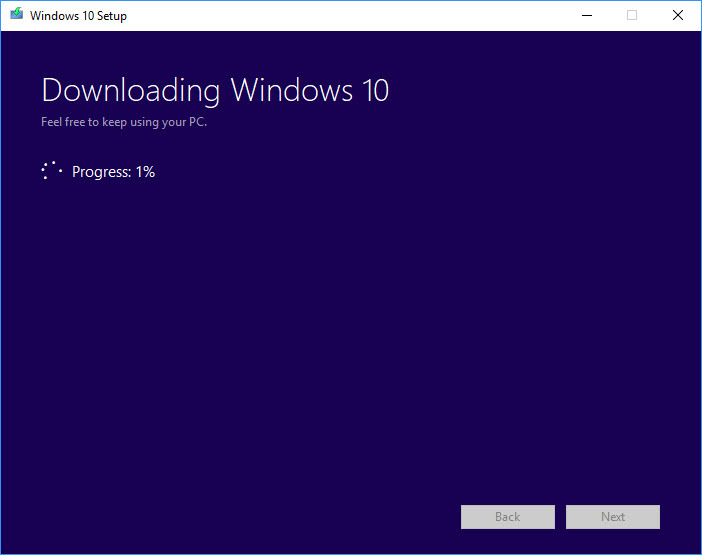 Now your computer will start downloading Windows 10 ISO file from Microsoft. 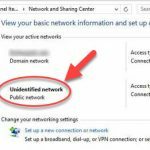 The time required to download can be 10 – 30 minutes depending upon your network speed. Display: 1024 x 600 or above. Hope something helps you. 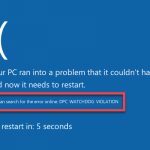 If you have any other Windows 10 issues you can see for the solution on my blog.